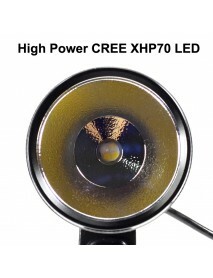 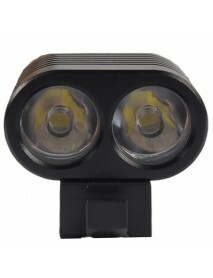 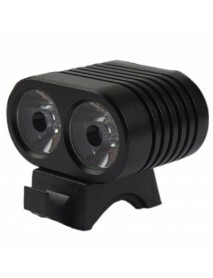 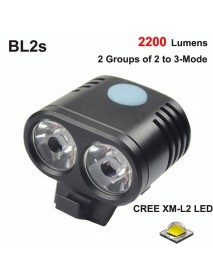 KDLITKER BL70s Cree XHP70.2 3000 Lumens 4-Mode LED.. 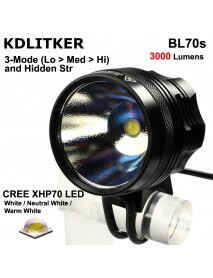 Product SpecificationsRemarks: New KDLITKER BL70s had installed new generation of CREE XHP70.2 LED t..
KD 2 x Cree XM-L2 U2 Neutral White 4700k - 5000k 4.. 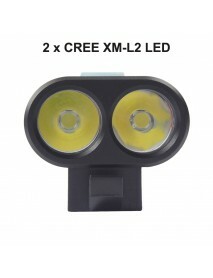 Brand:KDModel:BL-10MU2NWEmitter Brand/Type:CreeEmitter BIN:XM-L2 U2Color BIN:Neutral White 3C 4700k ..